This is community ranch that is employing improved range management techniques including holistic pasture management. 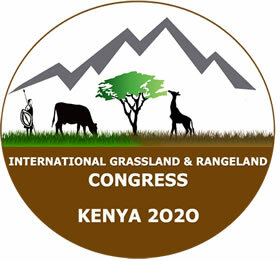 The improved pasture/range management practices include reseeding and rehabilitating degraded areas. The pastoralists produce yearlings that are then moved to the improved pasture area for finishing and marketing. This has increased the income the pastoral households receive for their livestock. This ranch is being used to test some of the management practices that will lead to ending drought emergencies in the greater horn of Africa. www.nrt-kenya.org/il-ngwesi.